When a soldier leaves for a military deployment to a war zone, those left behind often wonder what their loved ones are going through. Letters home are always cheerful and vague – no sense in worrying the family. Then upon returning home, these young soldiers do not want to talk about their experiences. Family and friends now say they are distant, changed, and not the same person they remember from just a few months ago. What caused this? 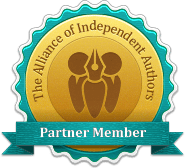 Cherries – A Vietnam War Novel might be able to provide those answers. 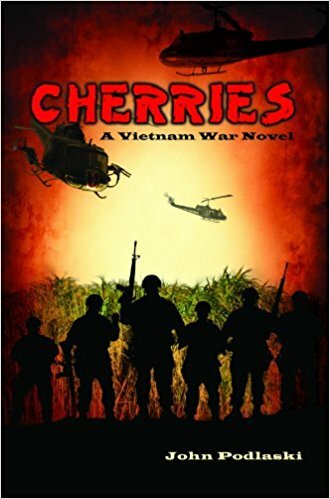 Although the backdrop for this novel is the Vietnam War, there are “Cherries” in every war. Come and follow these young newbie soldiers as they try to survive their deployment. Read about those many experiences that can negatively impact an individual – mentally, physically or emotionally in a war zone. This tome may not provide direct answers to your questions, but after finishing “Cherries” you will better understand them.